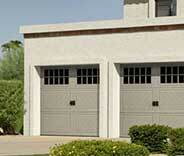 Garage Door Repair Friendswood, TX | Top Quality Repairs & Installations! When you want something done right the first time, you need to call our team. There's no problem we can't fix. 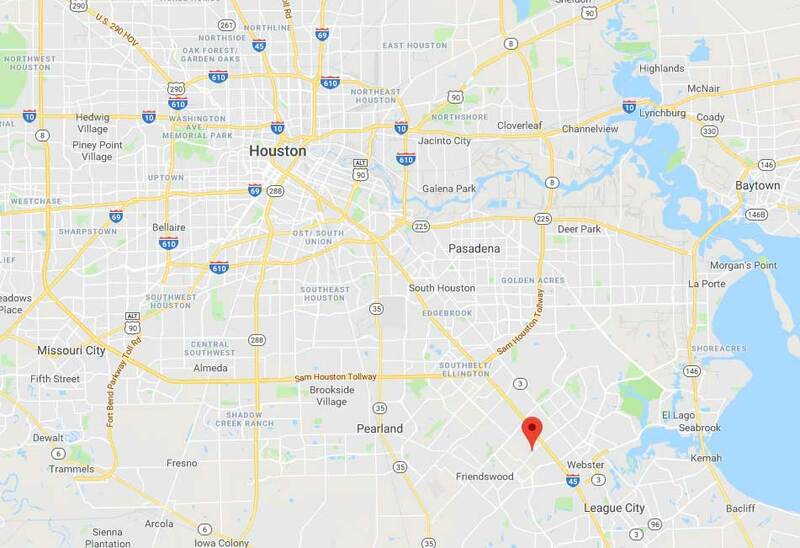 There’s nobody in Friendswood that offers such a wide range of services at affordable rates than we do. 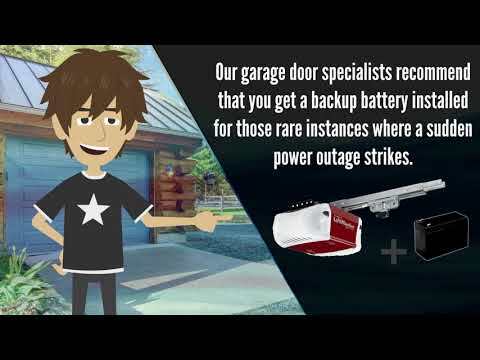 Whether you're in need of a repair, part replacement or a full garage door system installation, our team can be at your home on a weekend or weekday alike. With over ten years of field experience and a large inventory of spare parts from a variety of manufacturers, you can rest assured that we’re well equipped to handle any task you’ve got for us. Check out these projects to see some examples of our latest work. 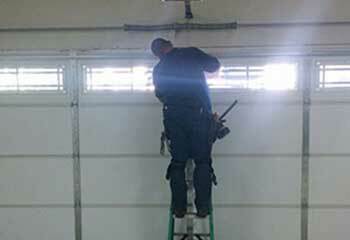 Replacing garage door torsion springs is a job for professionals only. Learn how ours go about it in this recent project summary. 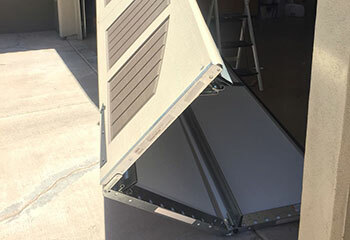 Our team just installed a completely new garage door system. Click here to learn how we went about it. 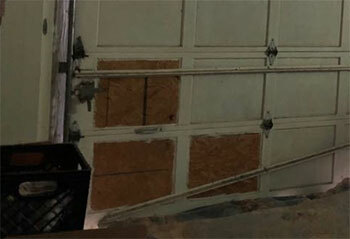 We replaced our homeowner’s damaged garage door panels with new ones. Click here to read more. 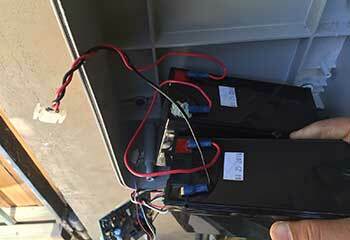 Our customer’s sensors were causing their door to behave in strange ways. Click here to learn we resolved the problem. You guys were so familiar with Raynor doors and knew exactly what you were doing getting my new one installed so it took way less time than I thought it would. Thank you! Thank you for coming out so quickly. 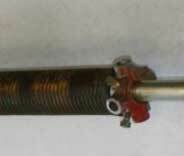 I was worried the broken spring would keep me from using my garage door all day, but you guys got to me way faster than I was expecting. I really didn’t believe it when your team responded so quickly to my call. I thought I'd have to wait around for hours, if not longer, but you really came through for me. Thanks again.